Eye Care Everywhere is the theme of World Sight Day 2018 on October 11. 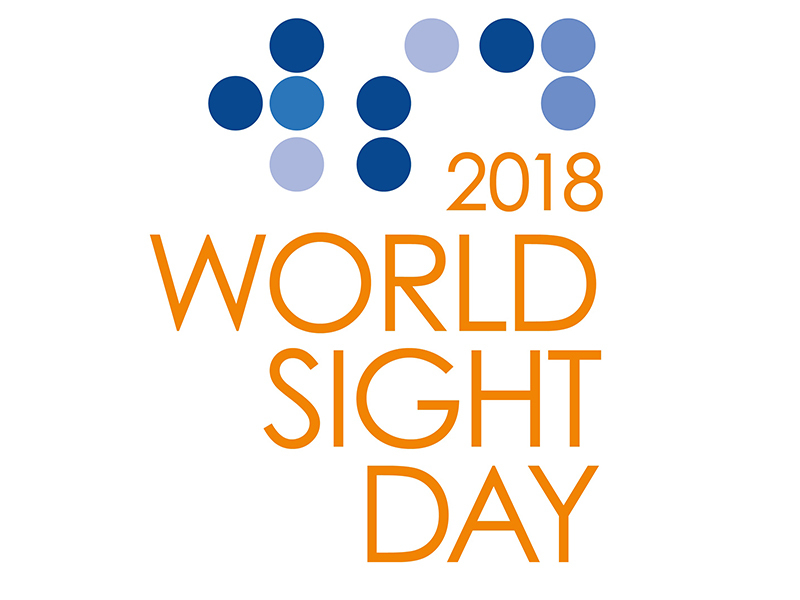 World Sight Day is an annual day of awareness held on the second Thursday of October, to focus global attention on blindness and vision impairment. This year’s World Sight Day is on 11 October 2018 and the call to action is Eye Care Everywhere. In addition, the International Agency for the Prevention of Blindness (IAPB) and Bayer are encouraging amateur and professional photographers from around the world to take part in an International Photography Competition with theme #EyeCareEverywhere. About 36 million people across the globe are blind. Four out of five cases of blindness are avoidable. That means 80 percent of people who are blind should not have lost their sight. Another 217 million people have moderate to severe vision impairment (MSVI). with type 1 diabetes, people with longer duration of diabetes, and among people of lower socioeconomic status. Diabetic retinopathy affects over 1/3 of all people with diabetes and is the leading cause of vision loss in working-age adults. The ongoing campaign theme for World Sight Day is universal eye care for all – a strong message for politicians and key policy makers who should provide the necessary resources for people to maintain good eye health, especially among the most vulnerable populations. This may include providing free or low-cost eye exams and access to information about preventative measures people with and without eye diseases can take. Initially started by the Lions Club International Foundation as part of the Sight First campaign in the year 2000, World Sight Day is now coordinated by the IAPB under the VISION 2020 global initiative which aims to promote “a world in which nobody is needlessly visually impaired”. For more information about World Sight Day 2018 or to submit a photo, click here.